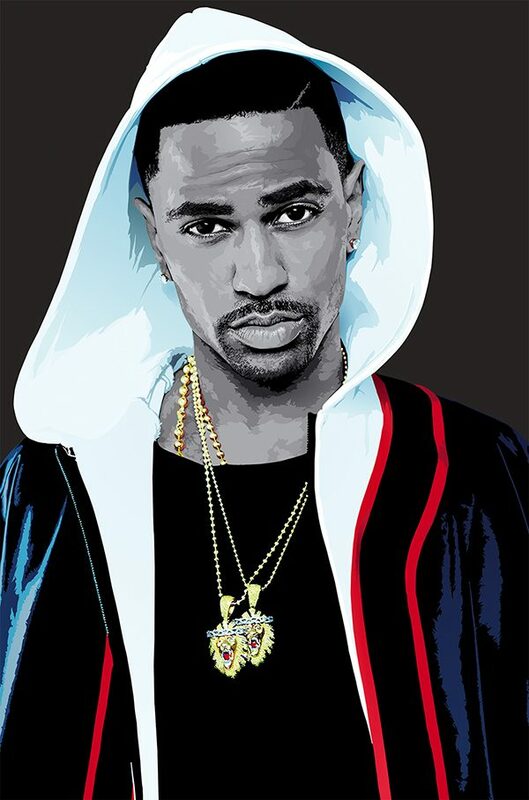 This is my latest portfolio piece, a vector portrait of rapper, Big Sean. Simeon Elson is an inspired international illustrator, graphic artist and art director based in London. Simeon's explosive, realistic works are inspired by music; sport, comics, st… Show more. Send a message directly to Simeon Elson. Simeon Elson is an inspired international illustrator, graphic artist and art director based in London. Simeon's explosive, realistic works are inspired by music; sport, comics, street art and current affairs. His diverse and graphical style(s) combine digital and traditional techniques to produces images that are innovative and full or energy. Simeon has created illustrations and designs for: advertising agencies, television commercials, book publishers, fashion brands, magazine editorial, record labels and websites.